Dr. Jesse Walsh. Dr. Jesse Walsh attended Western Carolina University, earning BS degrees in both Biology and Chemistry. He received his MS degree in Chemistry, with a concentration on molecular biology and thesis work focused on expressed genes in northern red oak trees. After receiving his Masters, he worked three years for UNC- Chapel Hill in next generation DNA sequencing research. Dr. Walsh then decided that he wanted to pursue a career in dentistry. 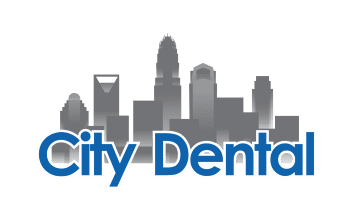 He attended UNC Chapel Hill School of Dentistry, during which time he had clinical extramural rotations in oral surgery, pediatric dentistry, and public health settings. He is a member of the North Carolina Dental Society and the American Dental Association. 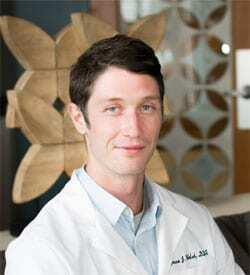 Dr. Walsh lives in the first ward and enjoys playing music, exercising, and being outside with his dog Bo.